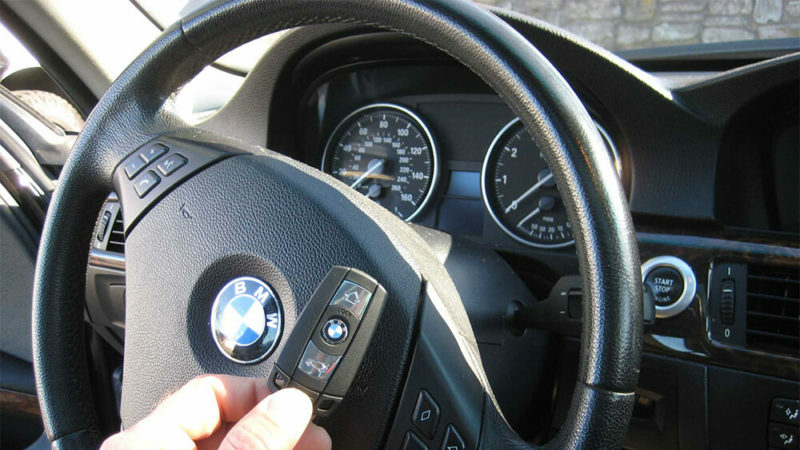 Auto Locksmith Arlington is the leading car key replacement service in the entire area. We keep a large stock of various keys in our mobile service units so we are ready and able to arrive on site. And also make the key you need to get back on with your life. With so many different makes and model vehicles on the road today it is imperative that we keep our staff of auto locksmiths trained in all the latest technologies for car key replacement as well as making sure they are equipped with the top of the line cutting and programming tools. Keys are going more hi-tech on a regular basis. Numerous cars are starting to work with laser cut keys. While you go through a lot of Trouble towing your car to a dealership, you just have to give us a call, and we’ll have one of our Car key replacement specialists to attend to all of your problems. Our specialists are train to fix the problem on the spot. That will also assist you get back on the road whenever possible. Don’t waste your money going to a high-priced car dealership to get a new pair of keys; and Auto Locksmith Arlington can beat most dealers’ costs and do the job in less time and on-site wherever you are in Arlington. We’re also here to assist you 24 hours a day and seven days a week in case of emergency rekey, lockout or any other locksmith emergency. Automobiles, trucks, and RVs. Our trained, licensed Nearest Emergency Locksmiths will arrive as soon as possible, bringing knowledge and care to your situation. We know how you are feeling and will work quickly to solve your problem and Get you back on the road as fast as possible because each team member at Auto Locksmith Arlington is dedicated to your safety, security, and satisfaction.